It’s new fastpitch softball bat season! For 2018, Louisville Slugger looks to maintain their hold as the best selling fastpitch bat maker. We see minor tweaks on the LXT and Xeno, as well as an entirely new PXT at the never before seen price point of $399.99! 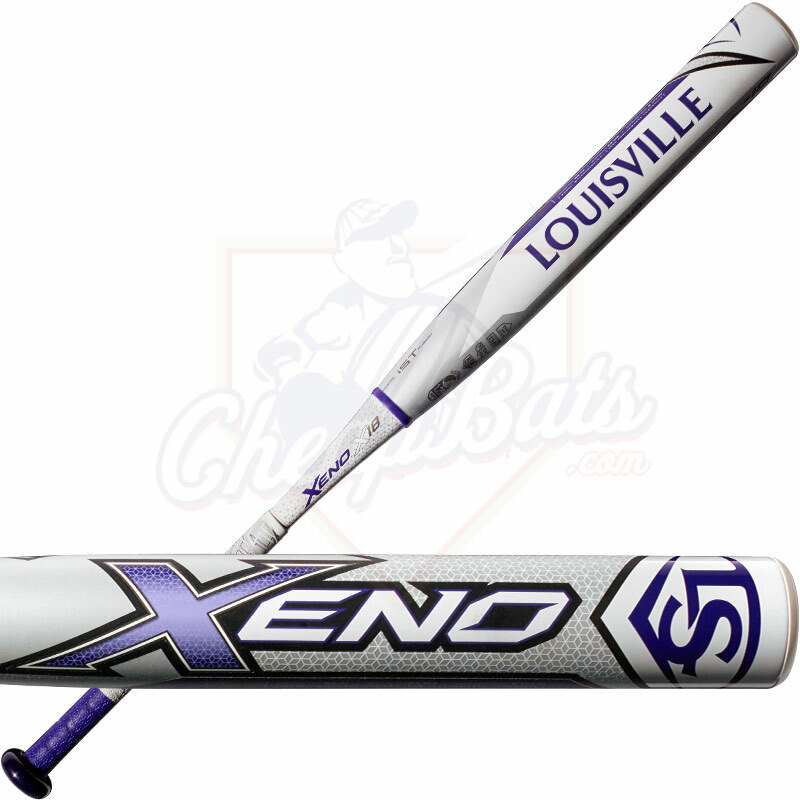 In 2018 the Xeno softball bat remains unchanged except for new graphics and and new ultra light weight X-Cap end cap. On the 2018 Xeno, the “low profile” design is said to give the batter an improved swing speed and better control of the bat at the plate. Xeno bats will be made in all of the same sizes and weights as previous years. Much like the Xeno, the 2018 LXT softball bat remains essentially the same as 2017. There is a new, updated look for 2018, and gets the new ultra light weight X-Cap low profile end cap to “improve swing speed and lengthen the barrel for a larger sweet spot”. Key features of the LXT that are not new but still worth pointing out are the PBF barrel technology that gives you a hot bat right out of the wrapper. Ultra balanced swing weight. TRU3 technology that helps kill felt vibration. The LXT was becoming a better seller than the Xeno in 2017. We are curious to see how the LXT compares to the new PXT and new, extremely popular 2018 Double Barreled Easton Ghost fastpitch bat at the same $349.95 price. 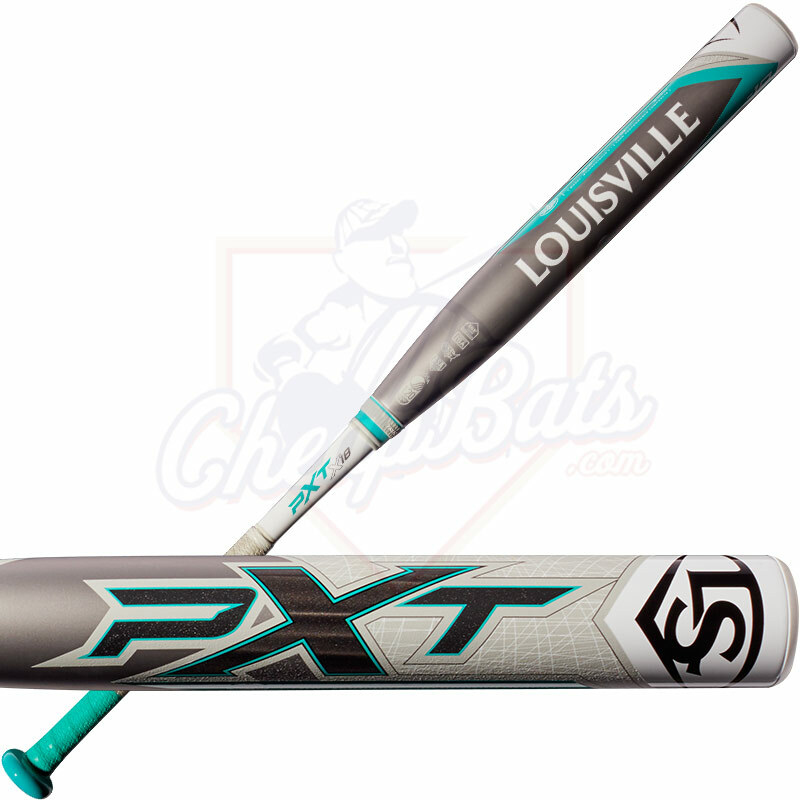 The PXT Softball Bat is now the top dog in the Louisville Slugger fastpitch lineup. The PXT is like an LXT with some added options for elite softball players. “Power balanced” – Which means balanced more for a power hitter. Which means there is a slight mid/end load on the PXT. Other than that, they PXT is pretty much the same as the LXT in all other regards… X-Cap, TRU 3 technology. We have not had the chance to swing the PXT yet, so we can’t give our expert opinion yet. Another note is the PXT will not come in a minus 11 ounce length to weight ratio, which makes sense as the PXT is not as balanced as the Xeno and LXT. 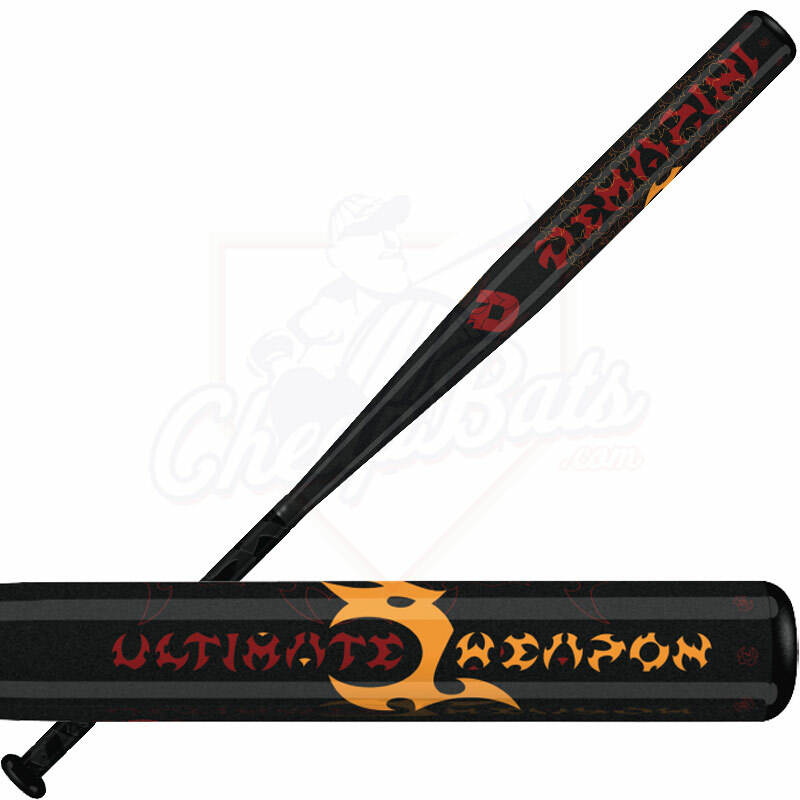 Get your Fastpitch Softball Bat of choice today at CheapBats.com! No Hassle Returns, Batisfaction Guaranteed! We hear that a lot about the Xeno Plus compared to the older version. Many players are switching from the Xeno to the LXT. 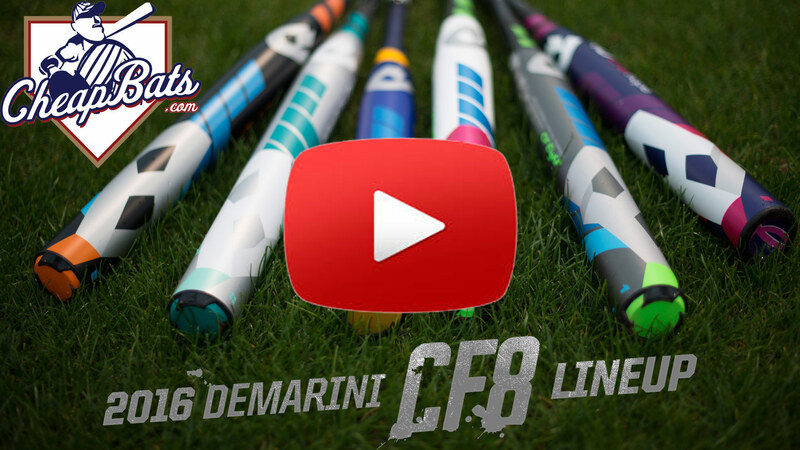 We suggest trying the new 2018 DeMarini CFX or the new 2018 Easton Ghost Double Barrel bat. Interesting because my daughter has 2 Xeno’s and the one is the all purple (think 2014) and the other is the white and purple (think 2015). From day 1 I felt the 2014 had more pop and even after broken in the 2015 still just didn’t seem to have the pop. The 2015 broke this week, so we have been reading up on the PXT. 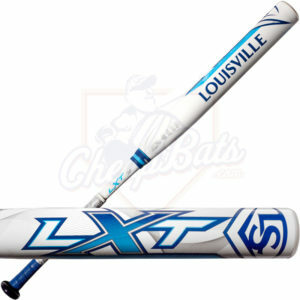 She really didn’t like the LXT, so concerned she will be happy with the PXT. Louisville Slugger is a little behind on their distribution of the 2018 Xeno, LXT, and PXT bats to their dealer network. I wish I could give you some assurance about the PXT, but they haven’t provided us with one to hit yet. $400 is a lot of money to spend on something that does not have a lot of feedback yet. We have in fact hit with the new Ghost, and it is going to be a game changer. I would recommend trying to find a demo of a new Ghost, DeMarini CFX, and PXT near you in the next week or two as they become more widely available. The current ASA Ghost will never be USSSA approved. The way it is designed and built, it simply will not pass the USSSA test. Easton may make a USSSA Ghost eventually, but it would have to be built differently than the current ASA Ghost. Out of these three bats what one would you say is the best for a lefty power hitter who is also a slapper? Reading people saying new 2018 lxt is not sounding like the 2017. Was something compromised? Rather get 2017 if something is different and results are differrnt.